Call Miami Personal Injury Lawyer Mr. Victor Dante, at 305-949-2526. 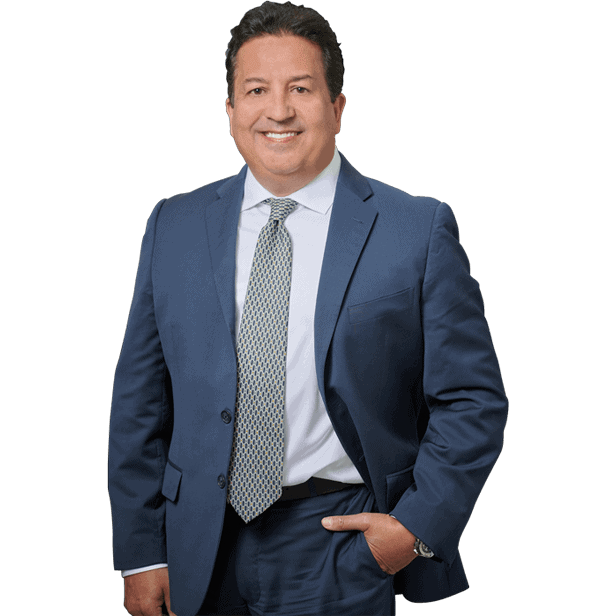 He is a civil trial attorney focusing primarily in personal injury, car accidents, slip and fall accidents, premises liability, wrongful death and products liability. He has been fighting for victims’ rights for over 20 years against insurance companies to help maximize recovery and claims. 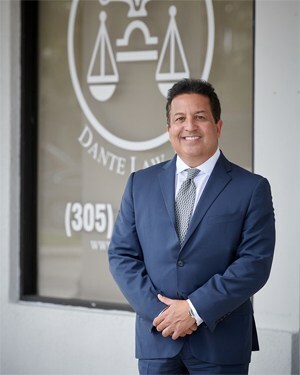 Victor Dante is a member of the Dade County Bar Association, Broward County Bar Association and has an “A+” rating from the Better Business Bureau (BBB). If you have been injured in an auto accident, suffered a slip or fall injury, or you or your loved one has been struck with a serious injury or accident, the Injury Law Firm of Victor Dante has the experience and zeal to evaluate your injury claim and win! Call NOW for a FREE CASE Evaluation! You MUST take steps immediately to maximize the compensation you will receive from your North Miami injury accident or claim. Speak to a lawyer not a paralegal or secretary.